I’m an avid reader, and while it’s something I try to encourage in the children, it’s something that’s always come very naturally to me. I did a little tally the other day, and in 2017 I read 76 books, though technically you could say more, as I read some of them more than once! I may not ever have celebrity crushes, but I do have character crushes regularly (here’s looking at you, Peeta Mellark! *sigh*), and if I find a character I bond with on some level, I’ll happily read their story over and over. When I came across this book subscription service, I thought it was a fantastic idea! I always love the idea of subscription services anyway, because while it’s a gift given on one day, it’s a reminder month in and month out of the gift, and isn’t that just perfect? 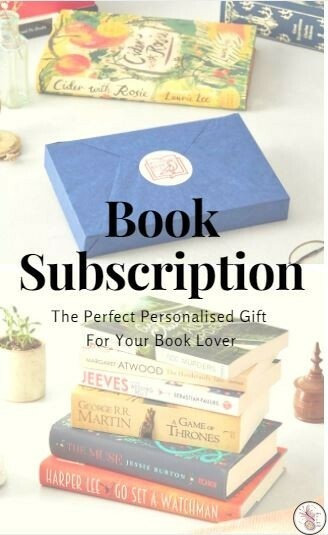 The book subscription service from Prezzybox can be personalised too, so you can be sure that your recipient is getting what they like from authors they love, but also from authors they may not have tried before. When you personalise the book subscription, you can select your recipient’s gender, and their top three genres. You’ll also include a message that is delivered with the first book, and let Prezzybox know who their favourite author or book is. You can also select the duration of the subscription – 3 months (£39.99), 6 months (£64.99) or a year (£109.99). Along with a beautifully wrapped book, they may receive a few extra freebies (bookmarks, badges etc), and for every ‘book a month’ gift bought, a brand new book will be donated to Book Aid International, so you can feel good about doing something for someone else too. I think this is such a thoughtful gift to give a book lover. 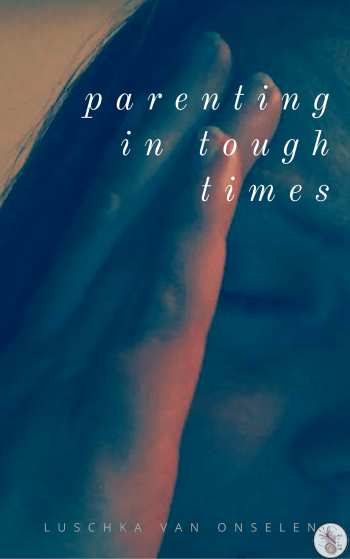 You’re not just giving them something physical as a once off, but you’re giving them a reminder of your thoughtfulness every month, and you’re also saying “here, I want you to have some time out, some time lost in an adventure, a story, a dream”. What a thoughtful gift, wrapped in paper and popped through the mailbox.